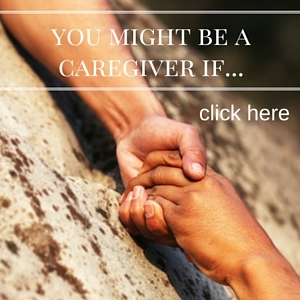 Amy White is a parent & Caregiver Champion, mental wellness advocate and sought after speaker who shares her journey and lessons learned with organizations, health-care foundations and non-profits. Providing support, inspiration and coaching to those who have experienced life changing crisis. 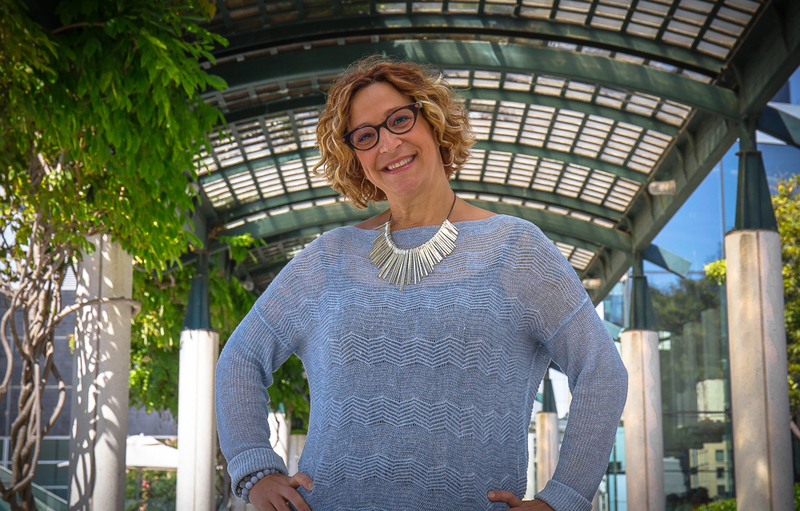 She hopes that her story about fighting stigma, navigating the health services maze and focusing on her own emotional healing will provide a beacon of hope and light for those who are working to support a loved one or themselves on the path to health and wellness. 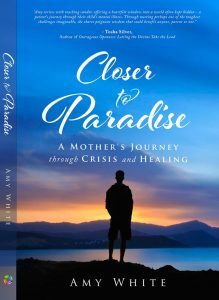 Amy is available to speak about her latest book Closer to Paradise: A Mother’s Journey through Crisis and Healing or on numerous topics associated with parenting, caregiving, mental health and wellness and self-care. To book Amy for your next event, keynote or conference, please submit your request HERE.